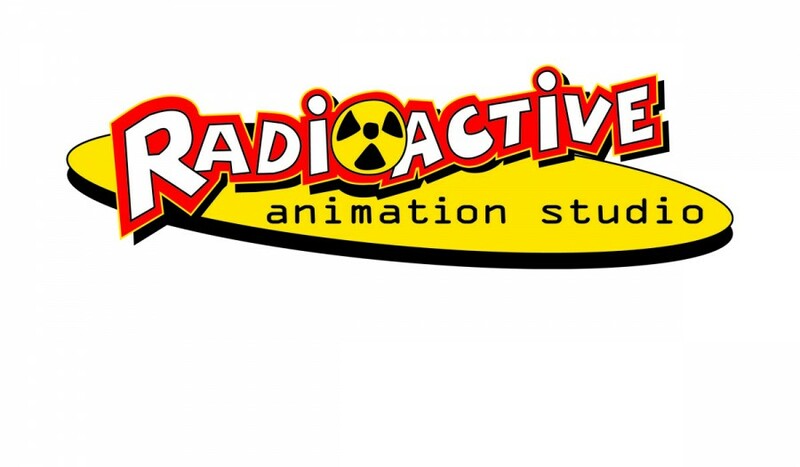 To create a mock animation company identity. The artwork had to be approved and outsourced to a neon fabricator, so the timeline was crucial with this project. The artwork was also used on a stationery package as additional set dressing.